I’ve been going through a horrible phase with my skin over the last few months, suffering from a dry scaly texture and painful acne all along my jaw line. Nothing I tried would make any difference, even products which have helped in the past. 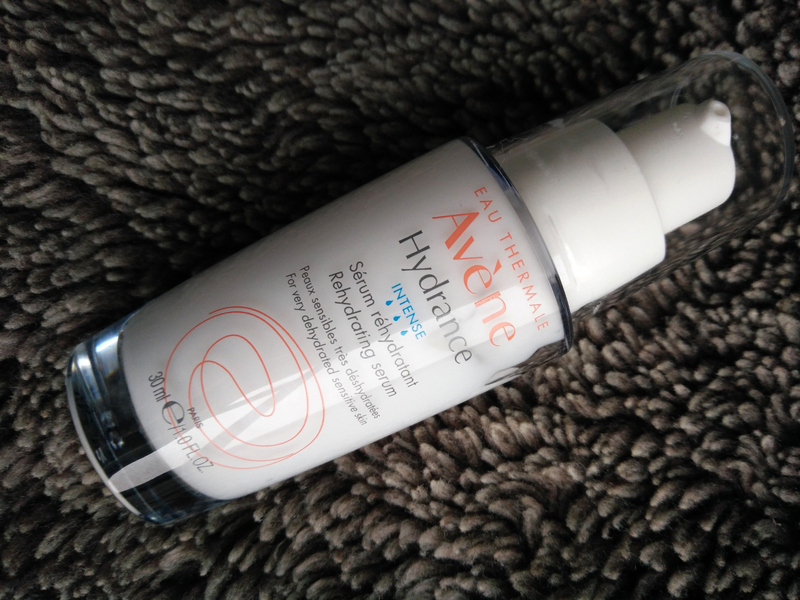 I decided to try out the Avene skincare range as it had some really positive reviews online and was on 3 for 2 in Boots at the time. For the first few weeks of use my skin seemed to get drier and drier until all of my spots had cleared up but it still had a horrible bumpy texture. 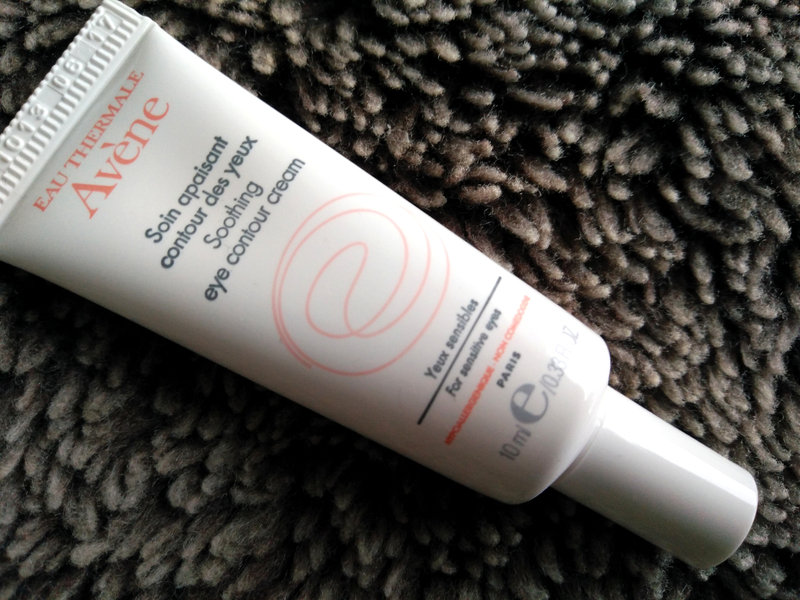 I decided to try the serum from the range underneath the light hydrating cream and this definitely made a difference, all of the products seem to work together to keep my skin balanced and healthy yet help to combat any spots I get. 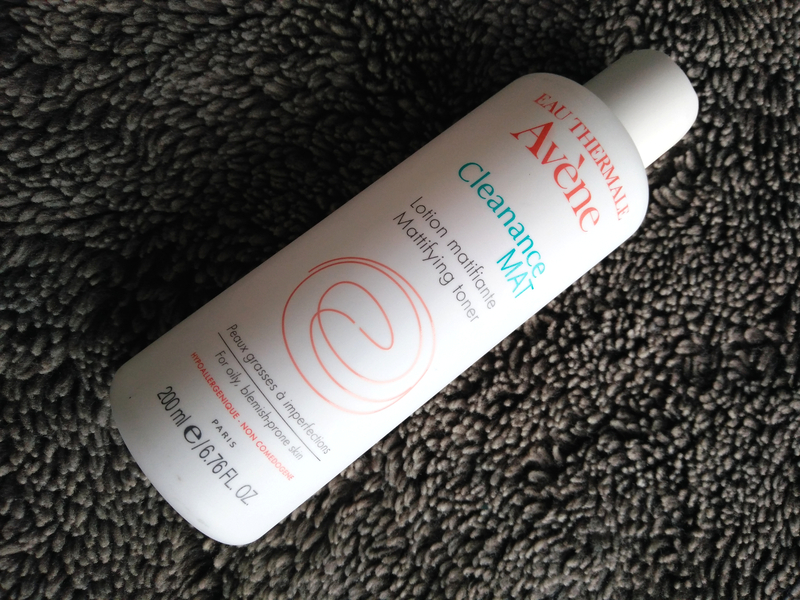 Firstly I cleanse my face using the cleanance cleansing gel (£11) to remove any dirt and left over makeup. 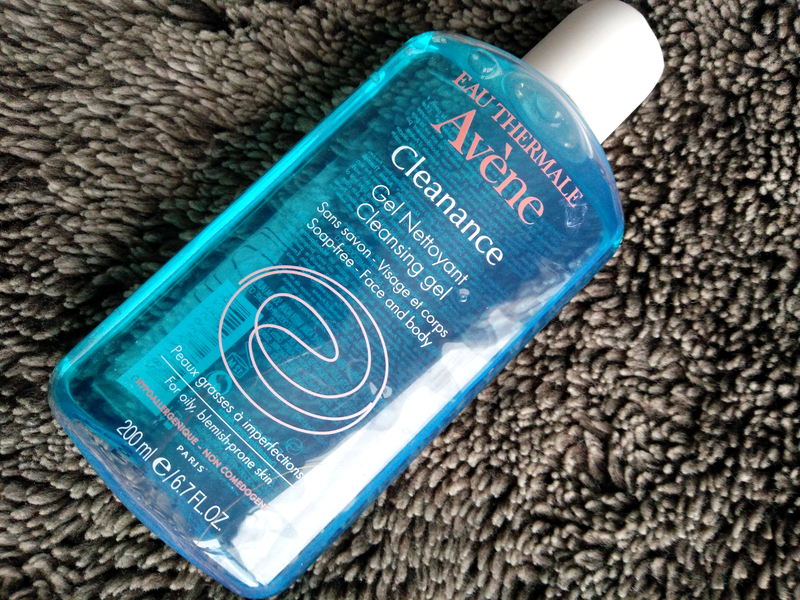 Then I tone using the cleanance mattifying lotion(£11) on a cotton pad to tighten my pores and remove any left over grime. Next I massage in the hydrance optimal serum (£17) and the soothing eye contour cream (£9.50) which keep my skin hydrated and glowing. 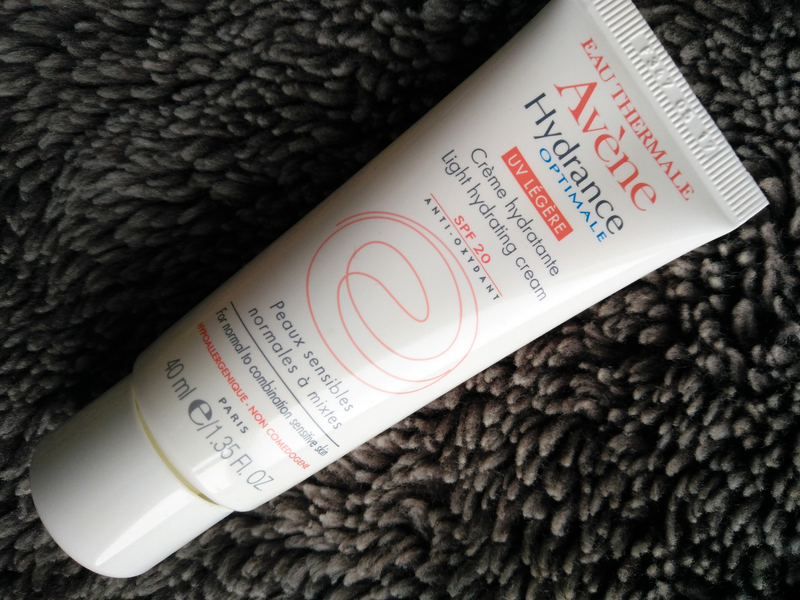 If i’m doing my morning skincare routine I apply the hydrance optimale light with SPF 20 (£14.50) on top of the serum which helps to protect my face from sun damage. I also exfoliate twice a week using the gentle exfoliating gel (£13) to remove any dry skin and leave my skin looking bright and healthy. 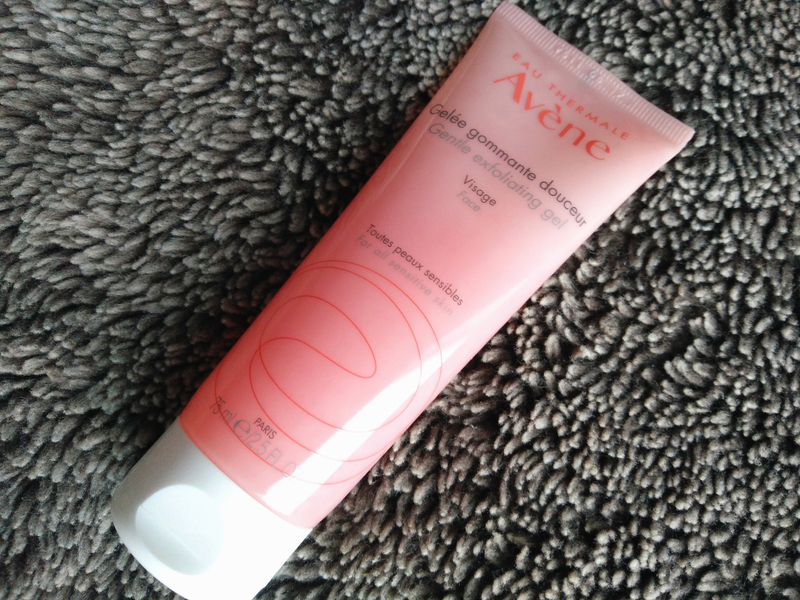 Have any of you tried Avene skincare?